The ProFin® V drain end profile is available in 22mm and 55mm in height. For use as part of the AquaDrain® surface drainage systems, each edge profile provides a clean finish and façade. 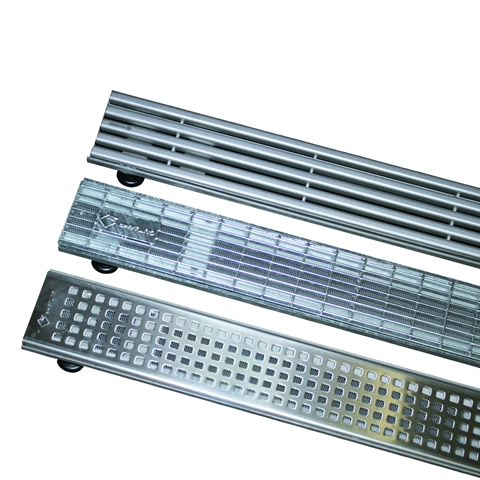 The protruding profiles allows easy drainage of surface water, keeping the drainage channels free and protecting the natural stone coverings from water and frost damage. 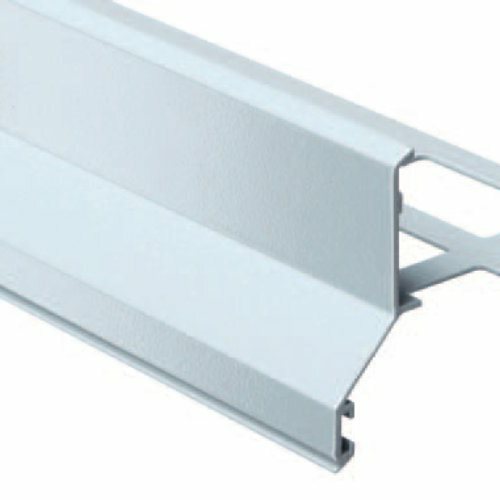 Simple and easy to install, profiles can be linked with supplied profile connectors. Each 3m profile is prefabricated with seal-tight welded corner for easy assembly. Use if seal is already present on site. Surface and seepage water is drained away without leaving dirt trails on balconies and facades and without danger of blocking. Decorative edging and screed support in one. Raised edge profile provides a facing for unglazed edge of tiles. 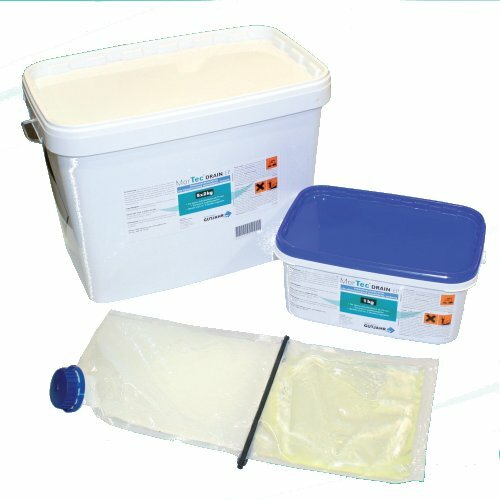 Protects screed from water damage. Rapid and simple installation. Profiles can be linked with profile connectors supplied. Prefabricated with seal-tight welded corners for easy assembly. 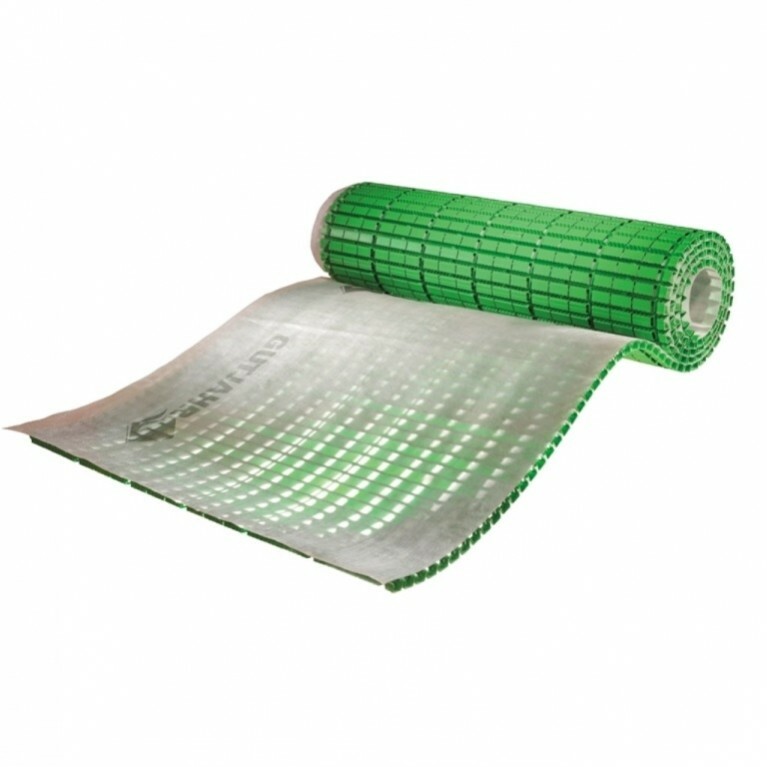 Use in combination with the direct point adhesion laying method (on AquaDrain® T+ surface drainage mats) for covering thickness from 22mm. Use if seal is already present on site. For upstand heights of 22 or 55mm. Composition: ProFin® V22/55 profiles and Corner 90° unites are constructed from powder coated aluminium. Additional Information: Overall height of structure dependent on type of construction and covering.